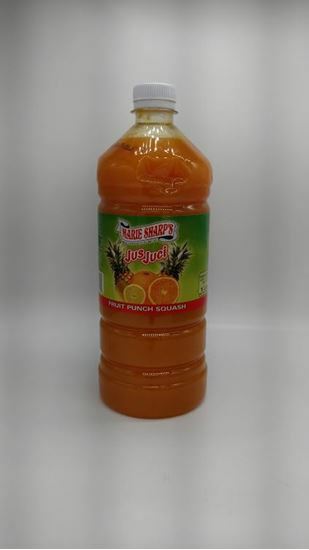 NEW PRODUCT:Six Varieties of Squash made from fruit concentrate. SPECIAL ORDER ITEM- PLEASE CONTACT US FOR PREORDERING. One bottle of squash to 4 bottles of water. PLEASE NOTE: FRUIT SQUASHES ARE USUALLY A SPECIAL ORDER ITEM due to a much smaller best by time frame. PLEASE CONTACT US FOR PREORDERING IF YOUR FLAVOR CHOICE IS NOT AVAILABLE. THANKS!